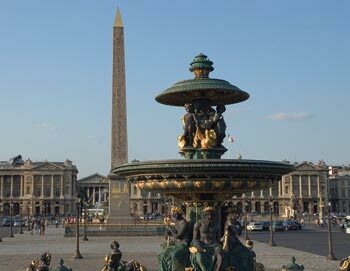 This excursion will give you the opportunity to discover Paris, its history and great buildings from a luxury coach and from a cruise down the Seine . On the bus there are audio commentaries (available in 13 languages incl. 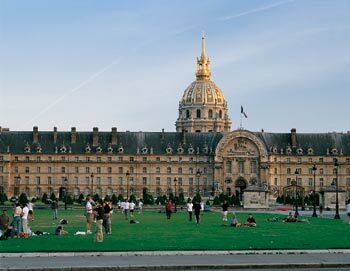 English, Spanish, French, German, Italian, Dutch), so you will hear the fascinating history of Paris and tour its main squares, bridges, main streets and buildings, such as: the Opera square, Concorde, Champs-Elysees, Arc de Triomphe, Trocadero square, Invalides, Pont-Neuf, Bastille square and the opera, Notre-Dame cathedral, Luxembourg gardens, Saint-Germain des Prés and The Eiffel Tower. 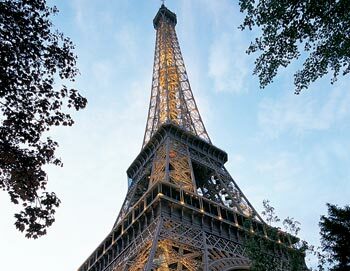 The Bus part of this sightseeing tour ends at the foot of The Eiffel Tower, and from here the crew will welcome you on board one of the three trimarans belonging to the “Bateaux Parisiens ”, for a one hour cruise. Entirely glass-fitted, with a terrace behind and gangways all round, these boats are perfectly designed to discover and view the rich architecture of the city. A clear and vivid commentary accompanied by lyrics and music evoking the various places and times is broadcast through individual handsets( also available in 13 languages incl. English, Spanish, French, German, Italian, Dutch).